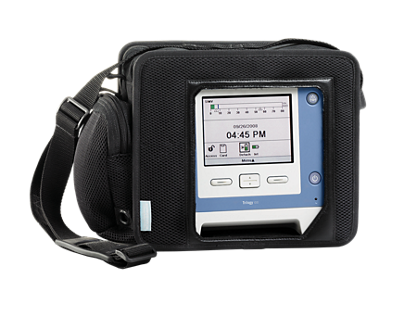 RT Medical offers a full line of medical and therapeutic equipment that allows patients to convalesce in the comfort of their own home. We offer a full line of medical and therapeutic equipment. Call RT Medical at 615-469-7299 for more information.